The College of Natural Resources congratulates the following faculty members who retired from UC Berkeley this summer. The college thanks them for their dedication to students and to their fields, and we wish them the best as they continue to teach, publish, and conduct research in retirement. Miguel Altieri is a leader in the field of agroecology—the application of ecological principles to provide solutions in agriculture. His work investigates ecological principles underlying traditional agriculture and applies these principles in modern agricultural systems to create more resilient and productive crops. His research on how to diversify cropping systems to enhance biological pest control has been implemented by many farmers worldwide. Altieri’s contributions to restoring the productive capacity of small farms with agroecology in Latin America helped to place agroecology on the radar of major scientific and international development institutions. 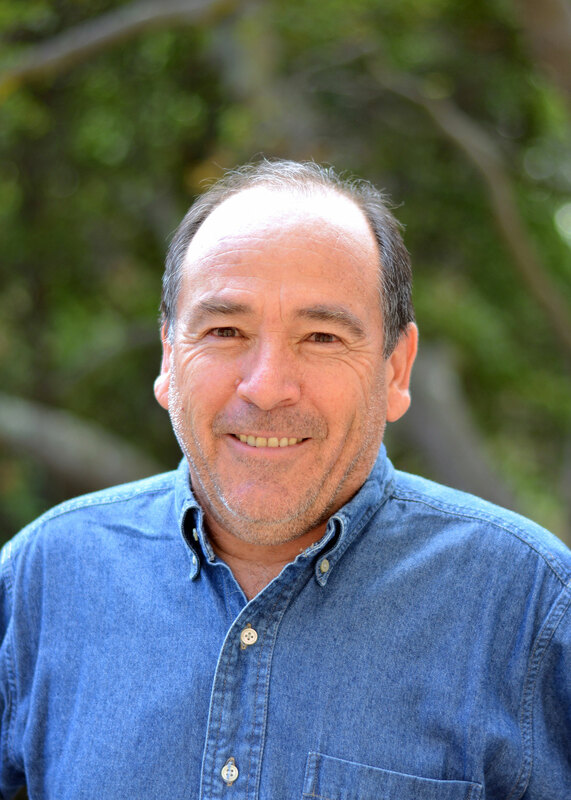 From 2013-2017, he was president of the Latin American Scientific Society of Agroecology (SOCLA); he has also served as general coordinator of the United Nations Development Programme's Sustainable Agriculture Networking and Extension Programme and scientific advisor of FAO's Globally Ingenious Agricultural Heritage Systems (GIAHS). He has served as a visiting scholar at a number of universities around the world, is the recipient of two Fulbright Scholarships, and has been awarded multiple honorary doctorates. 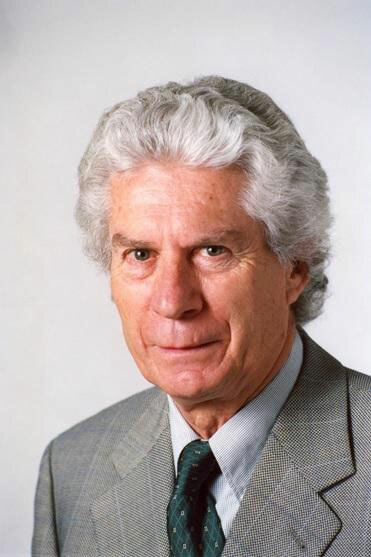 Altieri is the author of more than 250 journal articles and of more than 15 books, including Agroecology: the Science of Sustainable Agriculture (Westview Press, 1995). He will continue supporting SOCLA and many other academic and farmer organizations worldwide in the promotion and scaling up of agroecology. 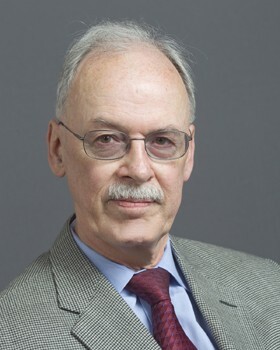 Alain de Janvry’s research focuses on international economic development, with expertise principally in Latin America, Sub-Saharan Africa, the Middle East, and the Indian subcontinent. His fields of work include poverty analysis, rural development, quantitative analysis of development policies, impact analysis of social programs, technological innovations in agriculture, and the management of common property resources. He has worked with international development agencies such as FAO, IFAD, the World Bank, UNDP, ILO, the CGIAR, and the Inter-American Development Bank as well as with foundations such as Ford, Rockefeller, Kellogg, and Gates, and he is the co-founder of the Center for Effective Global Action. His main objective in teaching, research, and work with development agencies is the promotion of human welfare, including understanding the determinants of poverty and analyzing successful approaches to improve well-being and promote sustainability in resource use. Robert Fischer has been a faculty member at UC Berkeley since 1983. He studies the mechanisms that regulate gene imprinting in plants, which cause alleles to be expressed based on their parent of origin, research that is essential in understanding seed viability and plant reproduction. His research on DNA demethylation at the genome-wide level found that small euchromatic transposons, when demethylated, regulate the expression of adjacent genes, and that chromatin remodeling proteins are often required to make transposon targets accessible to DEMETER demethylation. Fischer was elected to the National Academy of Sciences in 2009. In 2010 he received the Distinguished Teaching Award from the College of Natural Resources, and he served as chair of the Department of Plant and Microbial Biology from 2011-2014. He plans to continue to teach biology classes at UC Berkeley as an emeritus faculty member. John Harte’s research interests span ecological field research, the theory of complex systems, and energy and environmental policy. His current projects include applying insights from information science and statistical physics to the development of a dynamical theory of ecological change. Harte initiated and continues to maintain the longest running ecosystem warming experiment, which has yielded over 30 journal papers, 6 doctoral dissertations, and numerous insights into climate-ecosystem feedback. He has also pioneered in the application of maximum entropy methods from statistical physics to the development of a unified and widely applicable theory of biodiversity. Harte’s honors and awards include elected fellowship to the American Physical Society, the California Academy of Sciences, and the American Association for the Advancement of Science. He has received a Pew Scholars Prize in Conservation and the Environment, a Guggenheim Fellowship, the Leo Szilard Lectureship Award from the American Physical Society, a Miller Professorship, and a George Polk award in investigative journalism. He has served on six National Academy of Sciences Committees and has authored over 220 scientific publications and eight books, on topics including biodiversity, climate change, biogeochemistry, and energy and water resources. He will continue his research and mentorship on campus as a Professor of the Graduate School. 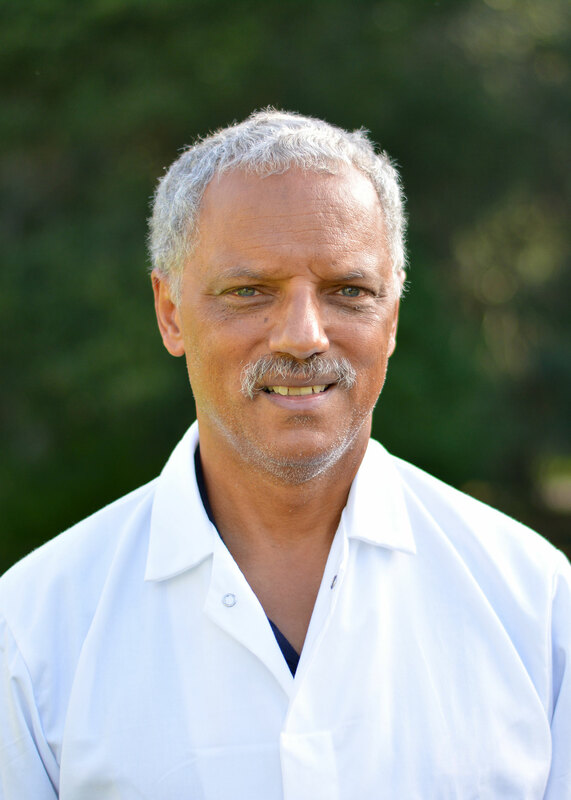 Vernard R. Lewis has provided exceptional influence, leadership, and mentorship in nearly every aspect of urban entomology, from academic investigations to the day-to-day activities of pest control operators. Throughout his career, he has built relationships with the public, industry, and other stakeholder groups, and has been recognized as an authority by academic institutions in the US and abroad, professional associations, certification agencies, private companies, state and federal pesticide regulatory agencies, K-12 schools and districts, and the United Nations. 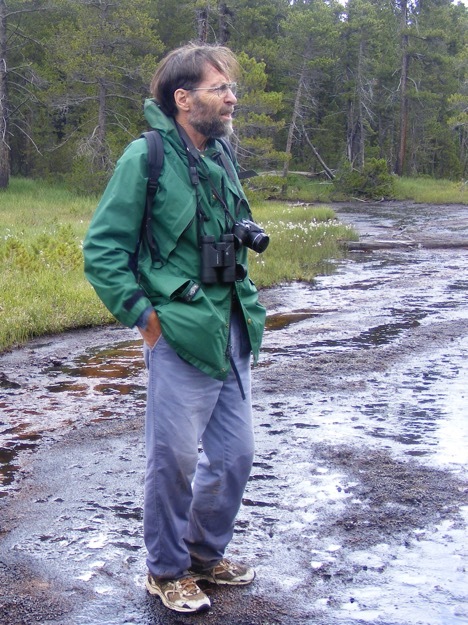 Lewis’s career accomplishments include constructing the Villa Termiti in 1993 to test pest detection and control methods, serving as co-principal investigator on the City Bugs project in 2000 for K-12 schools, and being featured in Memoirs of Black Entomologists, (Thomas Say Publications, Entomological Society of America, 2015). In 2016 he was inducted into the Pest Management Hall of Fame. As a professor emeritus, Lewis plans to continue leading efforts to promote diversity and equity for the College of Natural Resources. 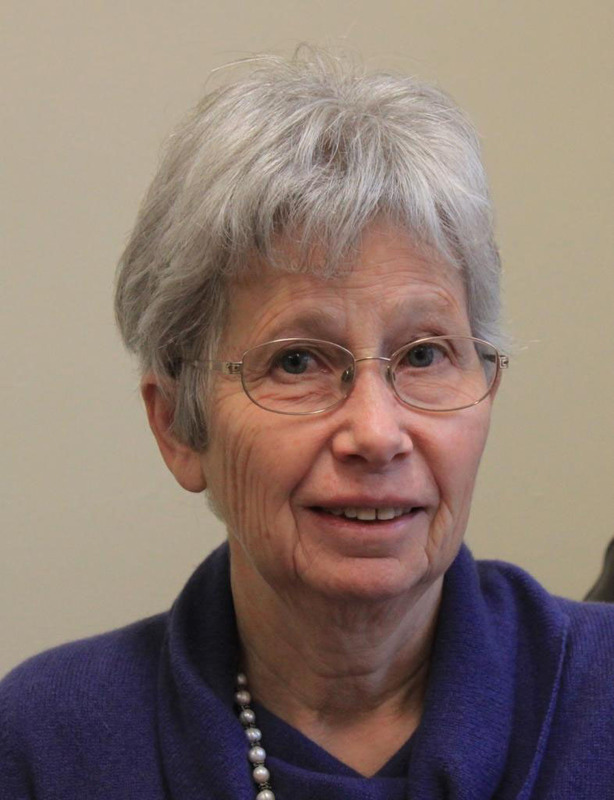 Elisabeth Sadoulet’s research interests span agricultural technologies, microcredit, conservation, conditional cash transfers, and property rights. Sadoulet has conducted field research in sub-Saharan Africa, Latin America, India, and China. She has also consulted for several international agencies and foreign governments, including the FAO, the Government of Mexico, and the World Bank, and is the co-founder of the Center for Effective Global Action, which integrates empirical economic analysis with expertise in agriculture, public health, education, engineering, and the environment. Chris Somerville moved from Stanford University and the Carnegie Institution for Science to UC Berkeley in July 2007 to lead the development of the Energy Biosciences Institute (EBI), which he subsequently directed until 2016. Somerville published more than 250 research papers in biochemistry and cell and molecular biology. His work was largely focused on elucidating the mechanisms by which the major storage and structural components of plants and bacteria were synthesized, and, in recent years, he also studied how such components could be depolymerized for use as feedstocks and synthons for production of fuels and chemicals. He was an early advocate for the use of Arabidopsis as a model organism and was an organizer of the international collaboration that sequenced the Arabidopsis genome. 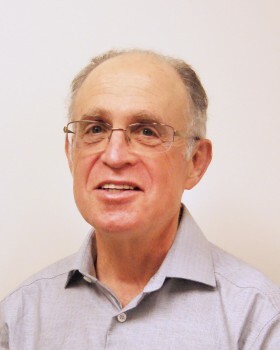 He and Elliot Meyerowitz (Caltech) shared the Balzan Prize for their role in establishing Arabidopsis as one of the most widely used model organisms. He is a member of the National Academy of Sciences and the Royal Society of London. Somerville was the recipient of many other awards and has been awarded six honorary doctorates. He now works in a philanthropy that supports basic and applied scientific research. 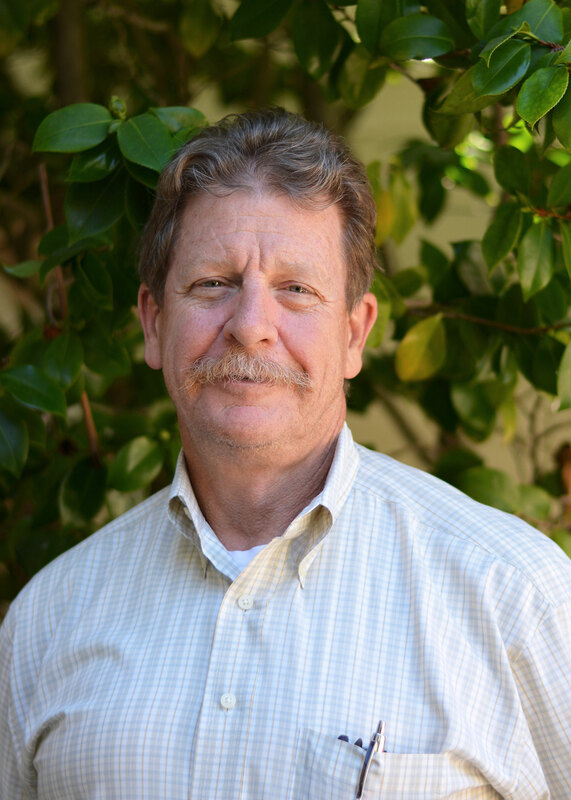 Richard B. Standiford is responsible for sound management of California’s forests, rangelands, and other natural resources utilizing education, outreach, research, and a broad spectrum of working relationships. In his career, he provided leadership to county Cooperative Extension programs in development of forestry programs and conservation of oak woodlands. He served as Associate Dean for Forestry and Director of the Center for Forestry from 1998-2002 and Associate Dean for Forestry and Capital Projects from 2002-2004. In 2003 he led a team to restructure Berkeley’s forestry program, resulting in continued accreditation from the Society of American Foresters. He was elected fellow of Society of American Foresters in 2016, and he was awarded the Francis H. Raymond Award by the California State Board of Forestry in 2017. In his retirement, Standiford will continue to teach as an Emeritus Cooperative Extension Specialist.